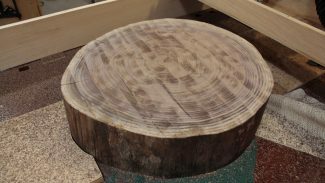 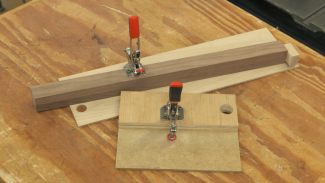 Woodworking jigs add a level of beauty and stability in any woodworking project. 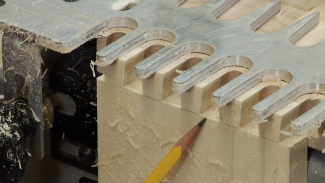 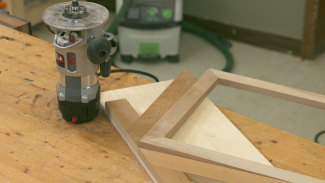 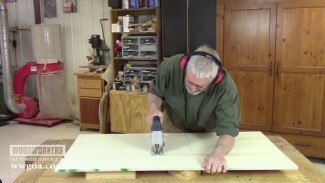 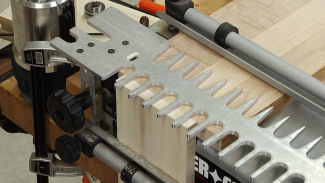 Check out our woodworking jig and fixtures videos to learn how to use a jig. 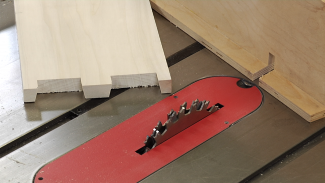 What to really customize your workpiece? 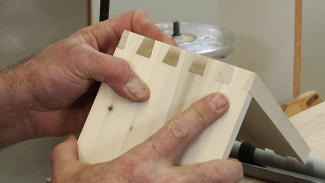 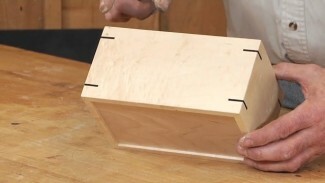 Customize your own pattern by learning how to make DYI homemade woodworking jigs.